Princesses, elves and magicians! Dragons flying at night without fear, and a prince, who rides by holding his sword in his hand. 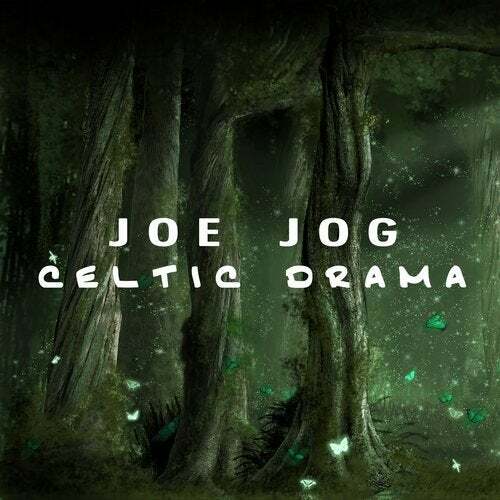 All this is the magical world of Celtic Drama. Close your eyes and start dreaming!